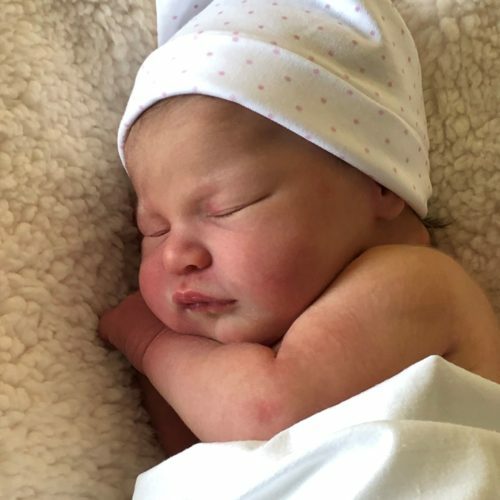 Charlotte and Simon Koster of Manhattan are pleased to announce the birth of a daughter, <<Adelaide Rodes Koster,>> on January 8, 2019.? She was born at Columbia Presbyterian Hospital and weighed 7 pounds. Addie is the granddaughter of Jannie and Campbell Gerrish of Rye and Emlyn and Maryse Koster of Raleigh, North Carolina. ?She is also the great-granddaughter of Marilyn Gerrish of Rye.